Higher education commission of Pakistan invites scholarship applications from all provinces of Pakistan with AJK for commonwealth scholarships for doctor studies tenable in the United Kingdom UK year 2018. 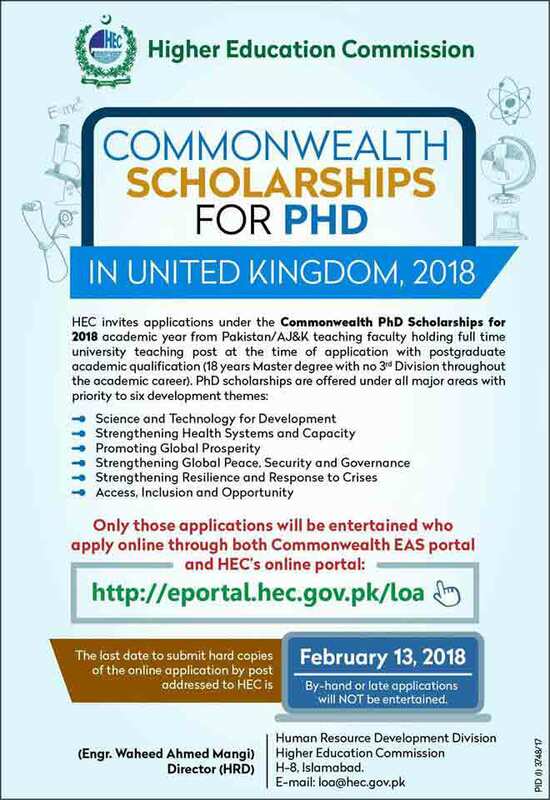 All Pakistani candidates who want to get scholarships must be apply though proper channel means though HEC, direct scholarship applications to commonwealth UK will not be accepted. HEC always trying to provide educational activities for Pakistani studies, the female candidates are encouraged to apply for these scholarships. The candidates who want to apply can download scholarship application forms from www.hec.gov.pk/ffsp direct link of HEC official website. 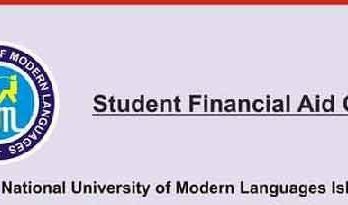 Dear students if you want to apply from above this link please its necessary to select HEC as your nominating agency. For Master and PhD study scholarship applications.